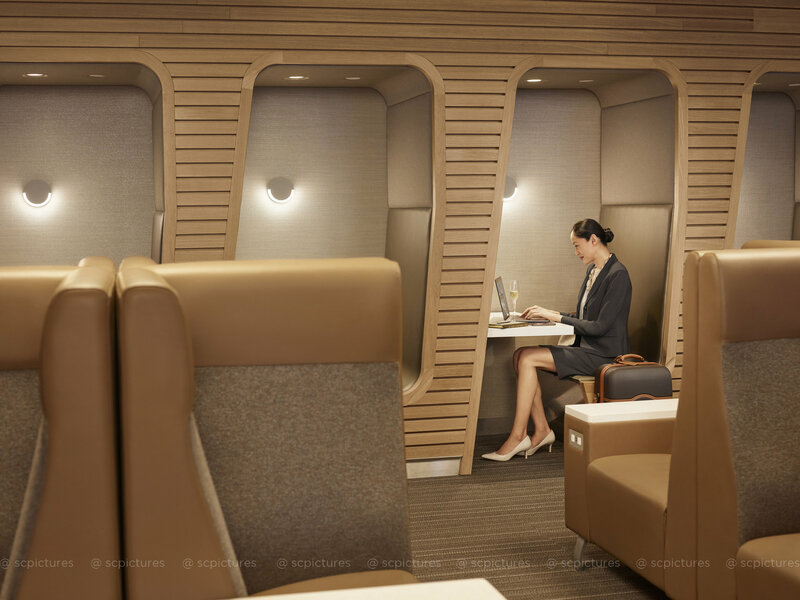 Women enjoy traveling in American Airlines' Main Cabin Extra. 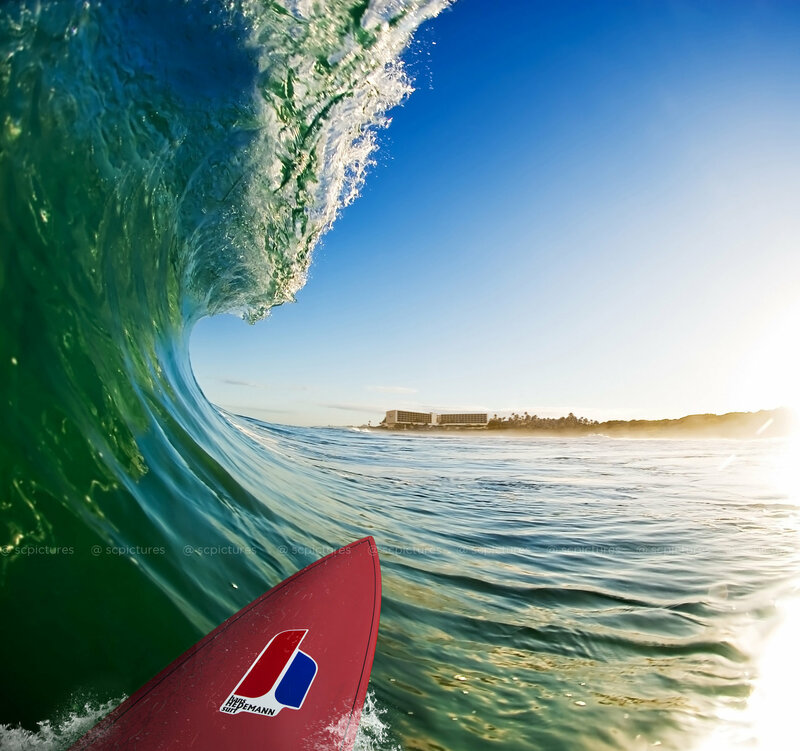 Client: American Airlines Shoot: Print and video production by commercial Director/Photographer Stewart Cohen. 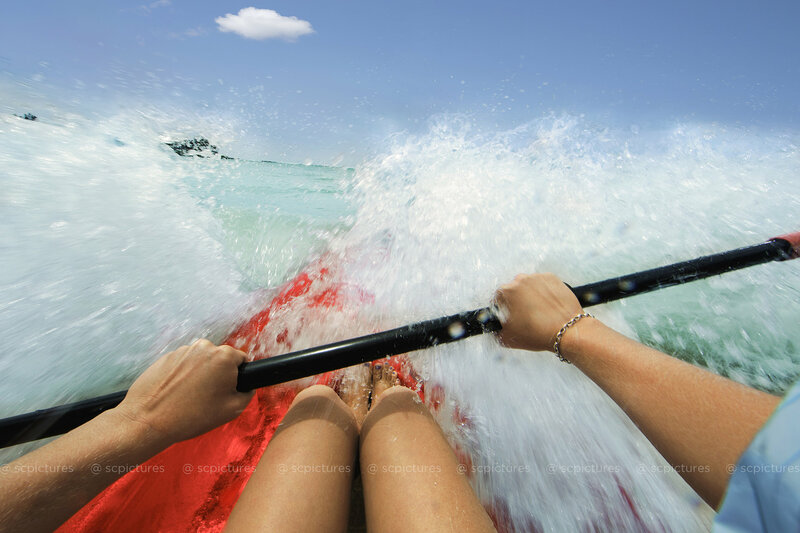 Kayaking in Hawaii. 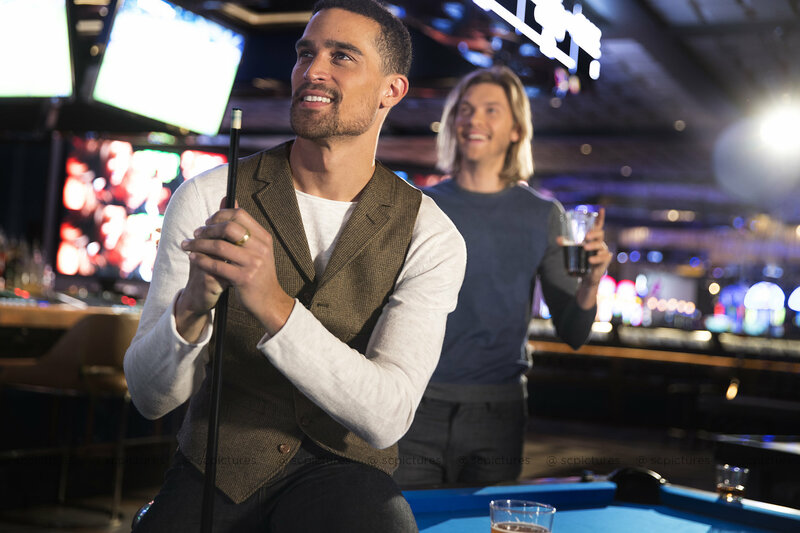 Client: Turtle Bay Resort Shoot: Commercial photography and video production by commercial Director/Photographer Stewart Cohen. Commercial photograph of a well dressed businessman sitting in hotel lobby reading newspaper. Client: Haggar Clothing Shoot: Print and Digital Ad by commercial Director/Photographer Stewart Cohen. Women relax in Hammam at Sahra Spa inside The Cosmopolitan of Las Vegas. Client: The Cosmopolitan of Las Vegas Shoot: The Cosmopolitan campaign by Director/Photographer Stewart Cohen. 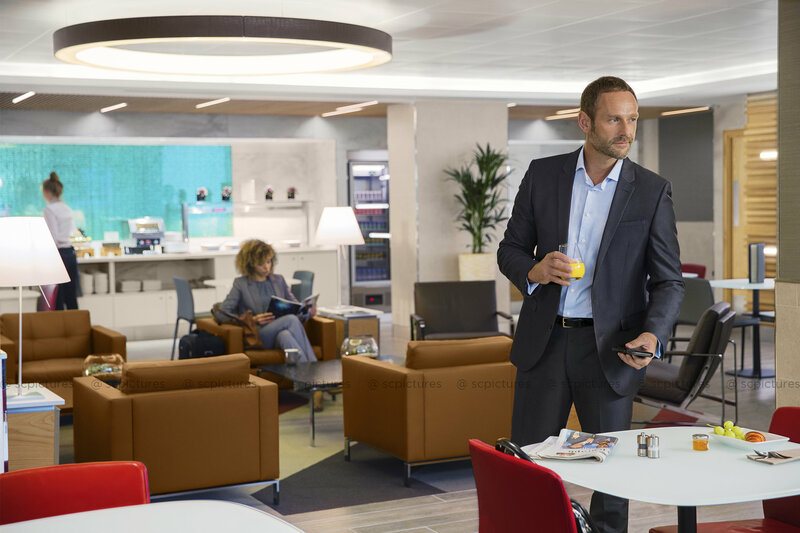 Travelers enjoying perks inside London Heathrow Admirals Club Arrival Lounge. 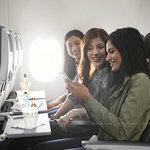 Client: American Airlines Shoot: commercial photography and video by commercial Director/Photographer Stewart Cohen. 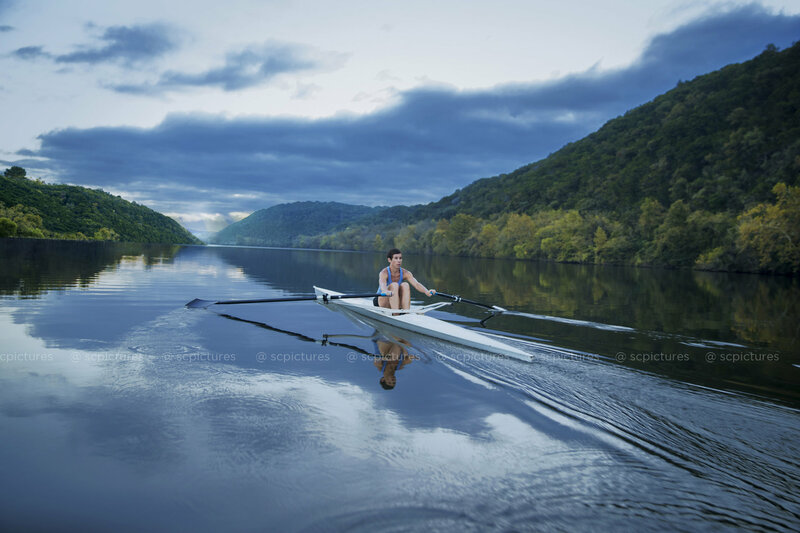 Woman sculling on Lake Austin. 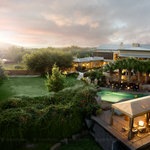 Client: Lake Austin Spa Resort. Shoot: Commercial photography and video production by commercial Director/Photographer Stewart Cohen. Woman playing craps at casino inside The Cosmopolitan of Las Vegas. Client: The Cosmopolitan of Las Vegas. Shoot: The Cosmopolitan campaign by Director/Photographer Stewart Cohen. 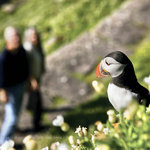 Couple stops to look at puffin while hiking around Skellig Michael, Ireland. 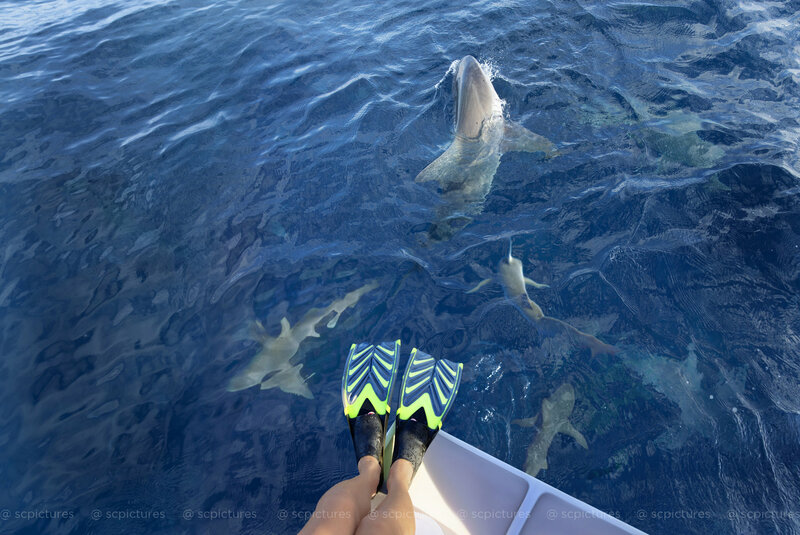 Client: Lindblad Expeditions Shoot: Print and Digital Ad by commercial Director/Photographer Stewart Cohen. 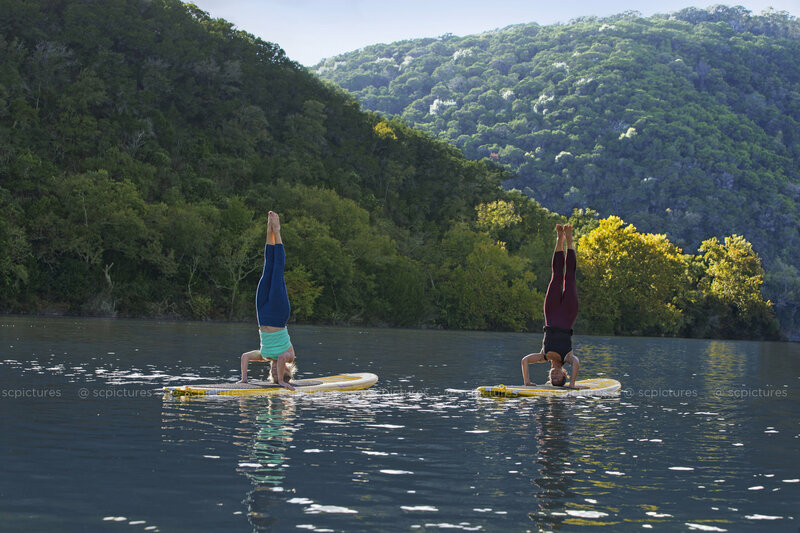 Women practicing yoga on paddleboards on Lake Austin. 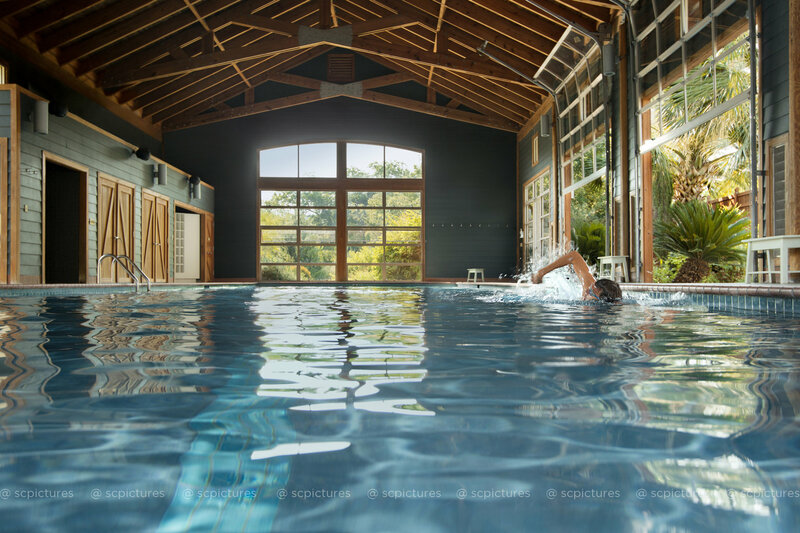 Client: Lake Austin Spa Resort. Shoot: Commercial photography and video production by commercial Director/Photographer Stewart Cohen. Woman walks across rocks in the Galapágos Islands. 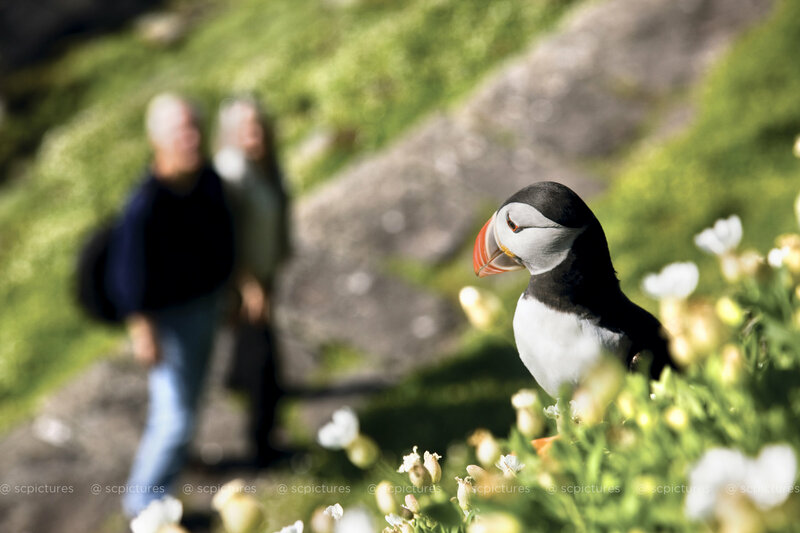 Client: Lindblad Expeditions Shoot: Print and Digital Ad by commercial Director/Photographer Stewart Cohen. Overview of Lake Austin Spa Resort Client: Lake Austin Spa Resort. Shoot: Commercial photography and video production by commercial by Director/Photographer Stewart Cohen. 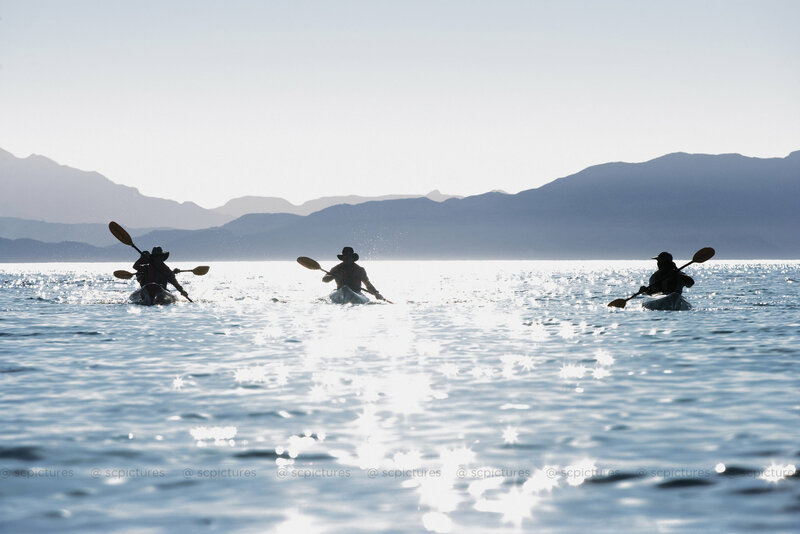 Commercial photograph of men kayaking. 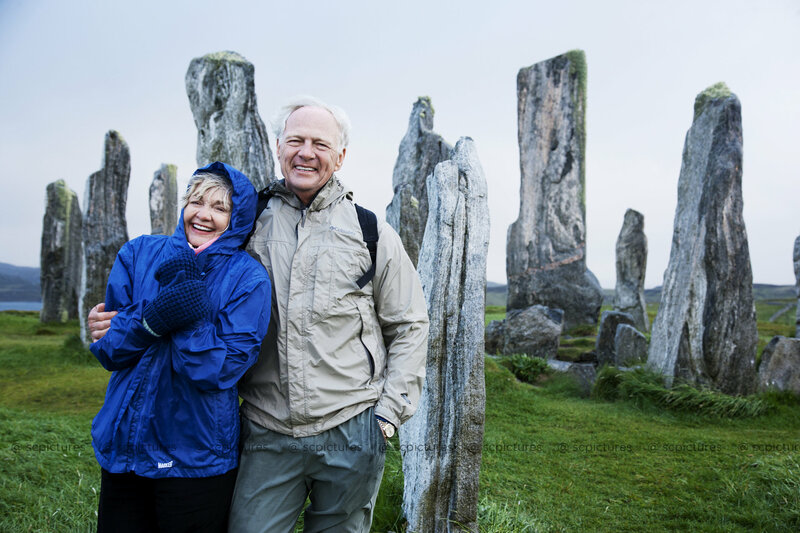 Client: Lindblad Expeditions Shoot: Print and Digital Ad by commercial Director/Photographer Stewart Cohen. 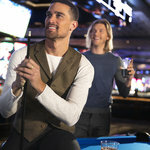 Men play pool inside Race & Sports Book at The Cosmopolitan of Las Vegas. Client: The Cosmopolitan of Las Vegas. Shoot: The Cosmopolitan campaign by Director/Photographer Stewart Cohen. Businesswoman working inside the Flagship Lounge at JFK Airport. 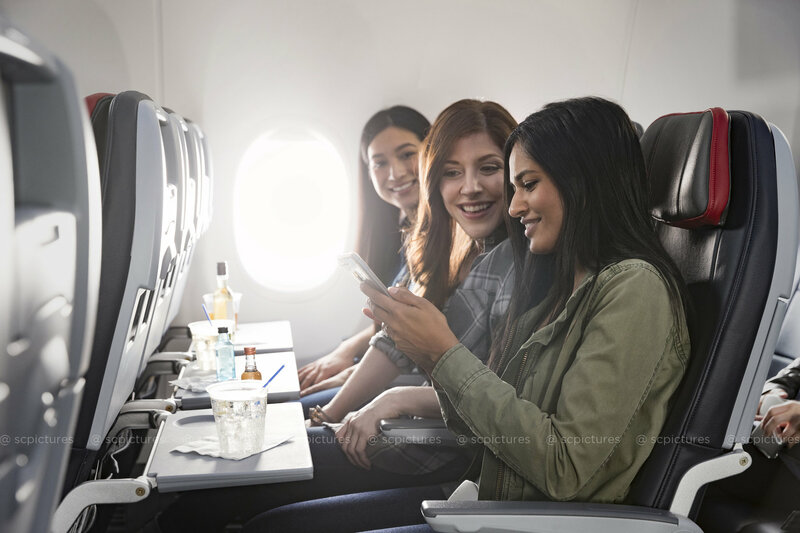 Client: American Airlines Shoot: Print and video production by commercial Director/Photographer Stewart Cohen. Commercial photograph of man swimming in ocean. 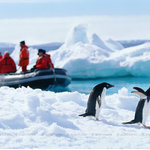 Client: Lindblad Expeditions Shoot: Print and Digital Ad by commercial Director/Photographer Stewart Cohen. Couple takes a stroll in Brazil. Client: Image Source Shoot: Print and Digital Ad by commercial Director/Photographer Stewart Cohen. 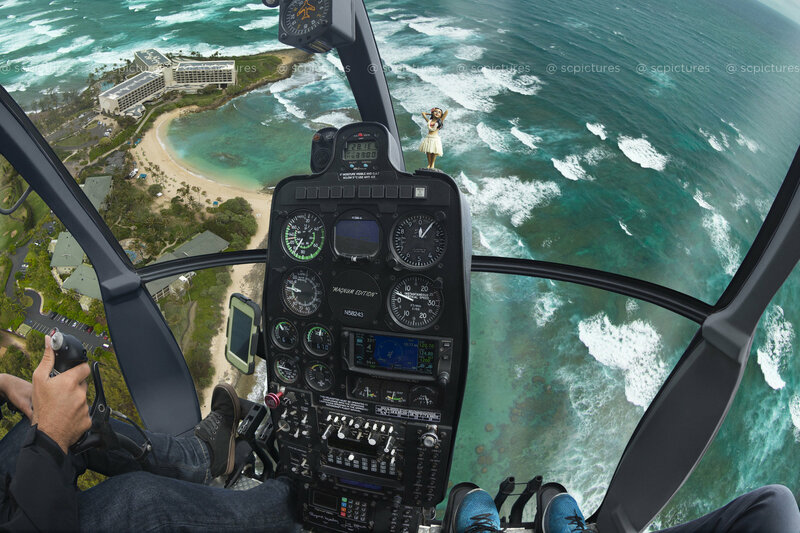 Commercial photograph of view from inside helicopter in Kahuku, Hawaii. 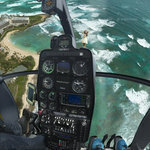 Client: Turtle Bay Resort. Shoot: Commercial photography and video production by Director/Photographer Stewart Cohen. Man swims laps in pool at Lake Austin Spa Resort in Austin, Texas. Client: Lake Austin Spa Resort. Shoot: Commercial photography and video production by commercial Director/Photographer Stewart Cohen. 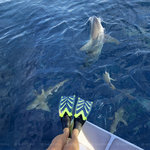 Commercial photograph of person looking at sharks swimming from platform in Kahuku, Hawaii. Client: Turtle Bay Resort. Shoot: Commercial photography and video production by Director/Photographer Stewart Cohen. Women carry food back from the Wicked Spoon buffet at The Cosmopolitan of Las Vegas. Client: The Cosmopolitan of Las Vegas. Shoot: The Cosmopolitan campaign by Director/Photographer Stewart Cohen. Commercial photograph of person surfing in Kahuku, Hawaii. Client: Turtle Bay Resort. Shoot: Commercial photography and video production by Director/Photographer Stewart Cohen. 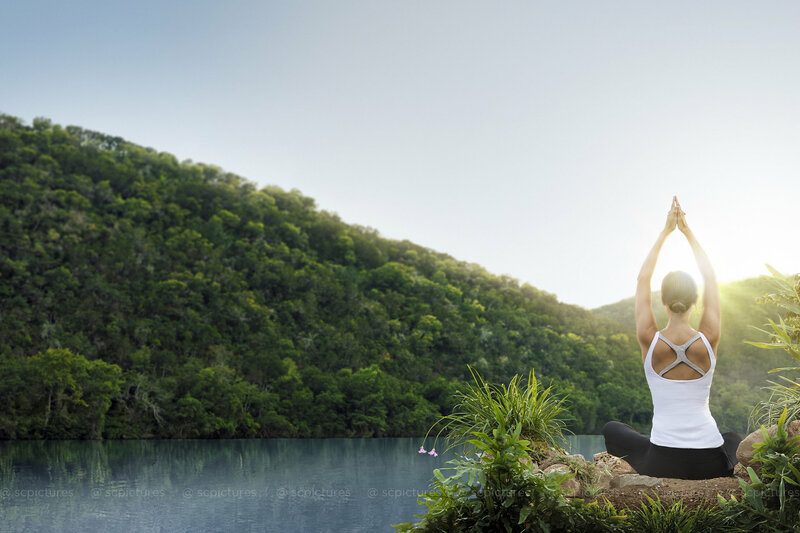 Woman practices yoga in the morning sun by the lake at Lake Austin Spa Resort. 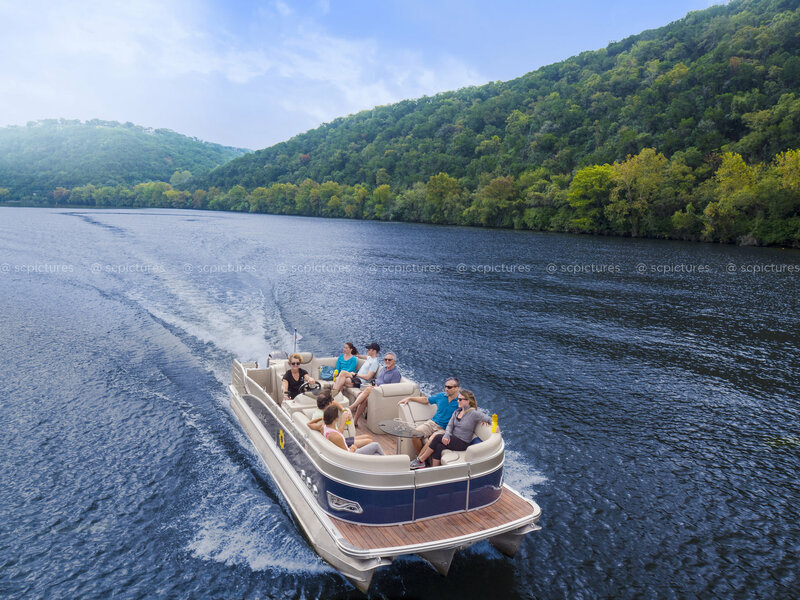 Client: Lake Austin Spa Resort Shoot: Commercial photography and video production by commercial director Stewart Cohen. 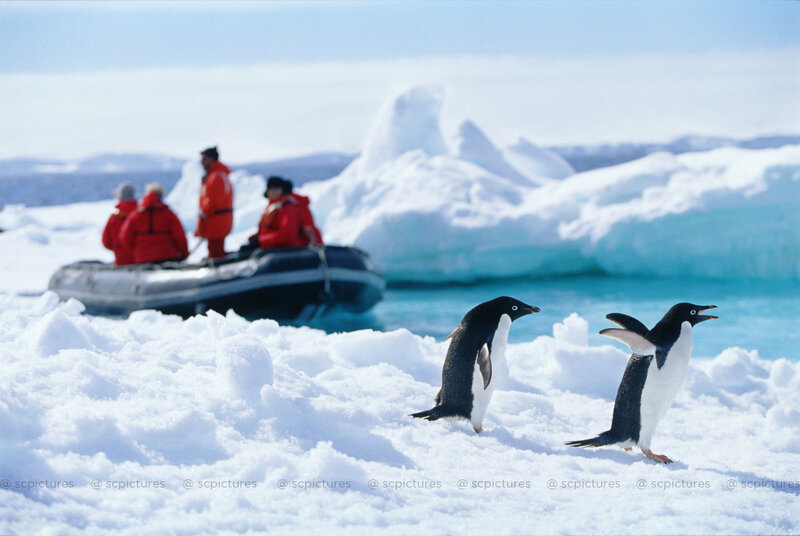 Group stumble upon penguins during excursion in Antarctica. 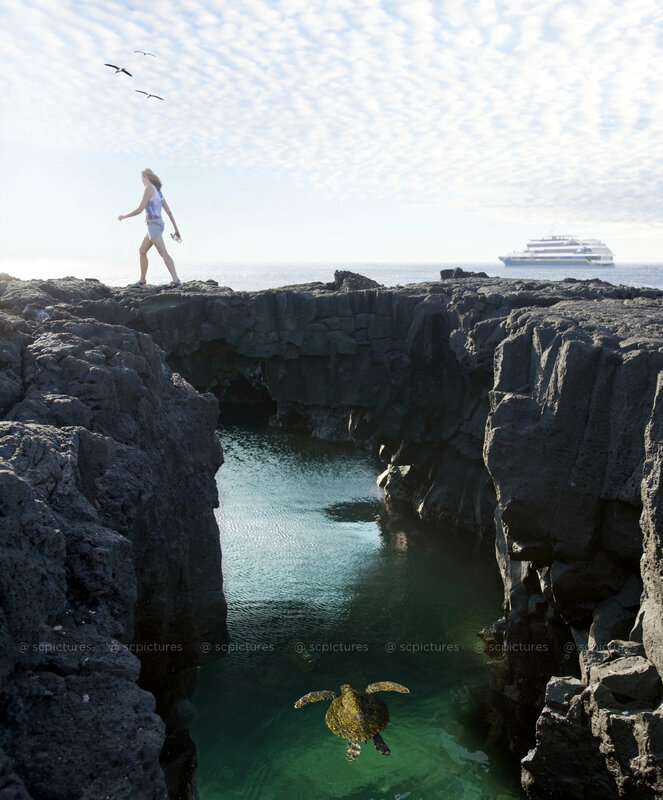 Client: Lindblad Expeditions Shoot: Print and Digital Ad by commercial Director/Photographer Stewart Cohen. 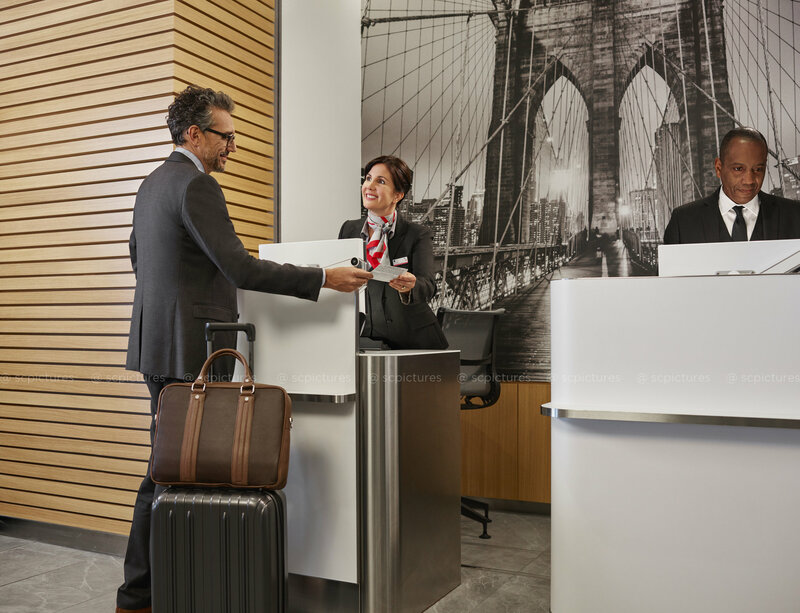 Agent helps guest with boarding pass at concierges desk in the new Flagship Lounge at JFK Airport. 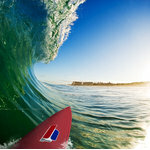 Client: American Airlines Shoot: Print and video production by commercial Director/Photographer Stewart Cohen. 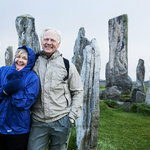 Commercial photograph of senior couple standing next to the Callanish Stones on the Isle of Lewis, Scotland by professional director/photographer Stewart Cohen. Woman lounges in Vesper Bar at The Cosmopolitan of Las Vegas. Client: The Cosmopolitan of Las Vegas. Shoot: The Cosmopolitan campaign by Director/Photographer Stewart Cohen. 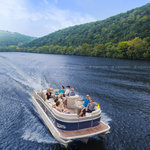 Group enjoying boat ride at Lake Austin Spa Resort in Austin, Texas. 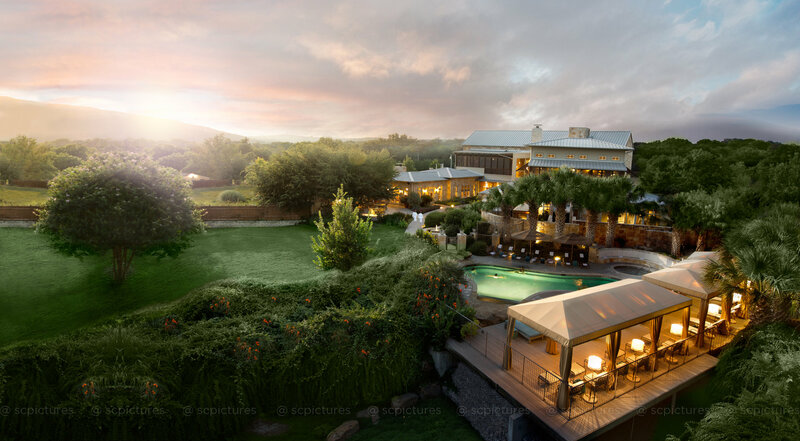 Client: Lake Austin Spa Resort. Shoot: Commercial photography and video production by commercial Director/Photographer Stewart Cohen.